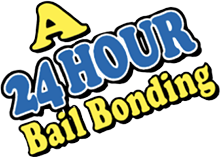 Thank you for choosing A 24 Hour Bail Bonding Co. Please feel free to call us 24 hours a day, 7 days a week , or simply fill out the form below and explain your situation to us. We will contact you as soon as possible to help your case.